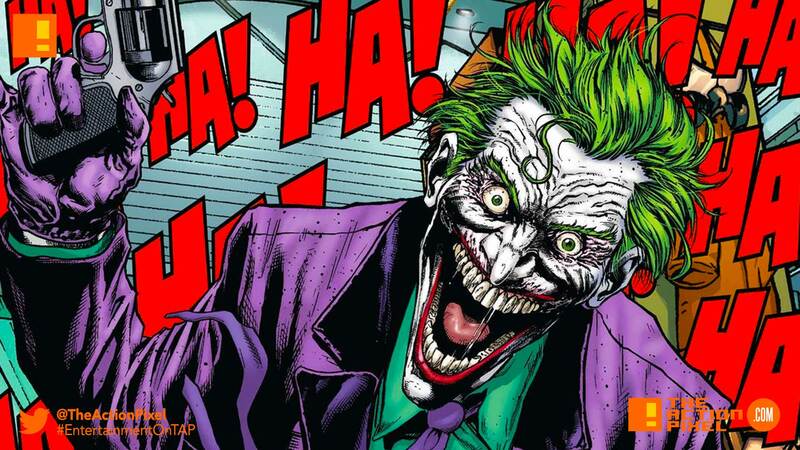 On the cusp of the 10-year anniversary of the reigning king of the comic book film – The Dark Knight – DC + WB Pictures gives fans news on the coming origin film of The Joker. Following news of the casting of Joaquin Phoenix as the prolific Clown Prince of Crime, it is now known what the intended release date will be. The release for the Joker origin film is set for October 4th 2019. The movie is also said to have a budget of around $55 million. So mark your proverbial calendars. Ideally with maniacally smiling faces.